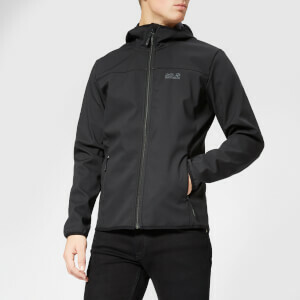 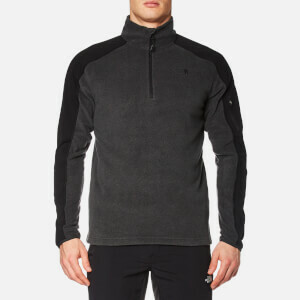 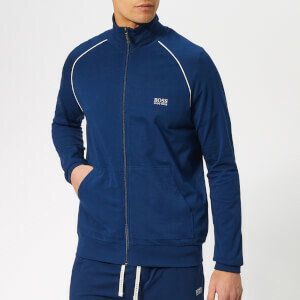 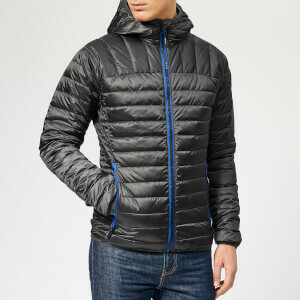 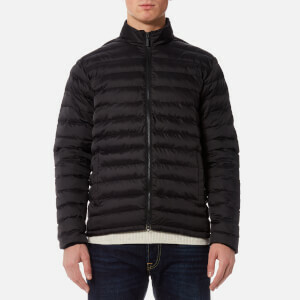 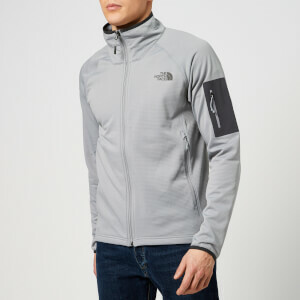 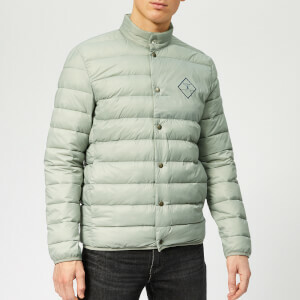 Cover up and keep warm with our extensive range of men's jackets here at The Hut. 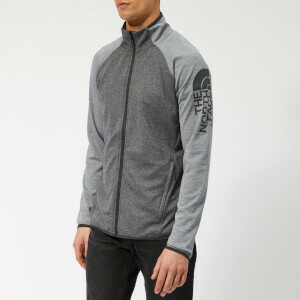 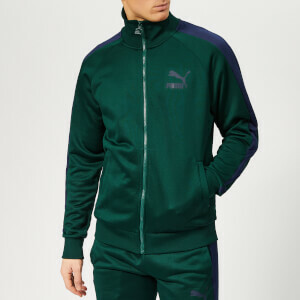 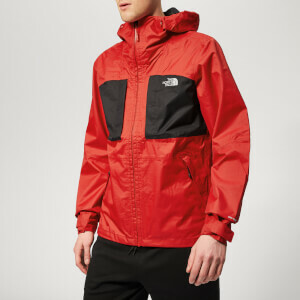 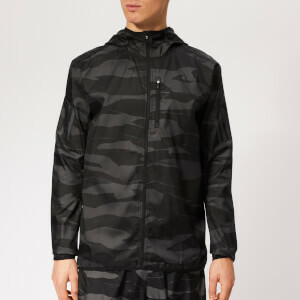 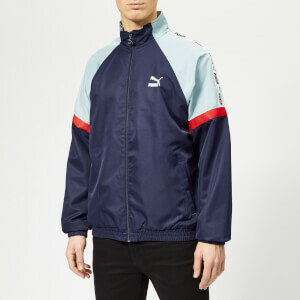 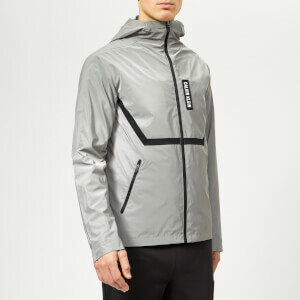 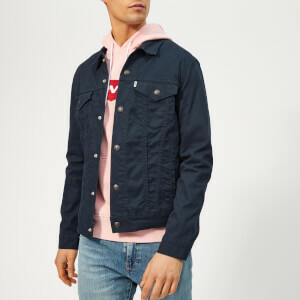 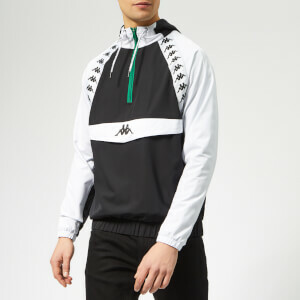 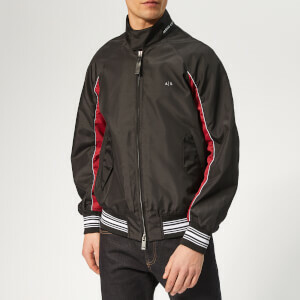 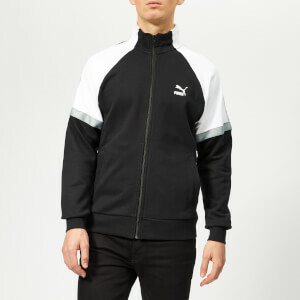 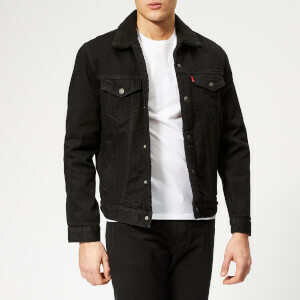 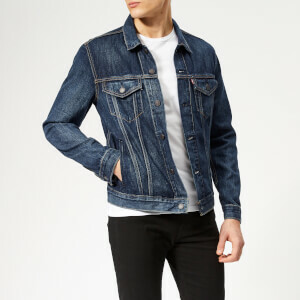 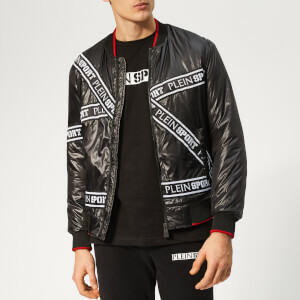 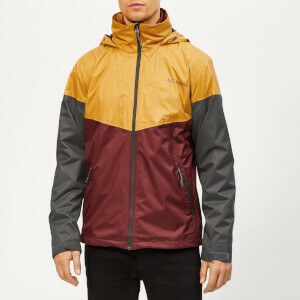 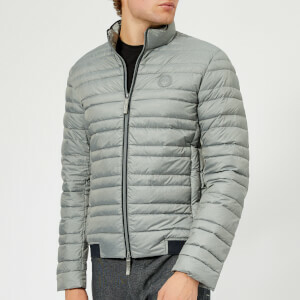 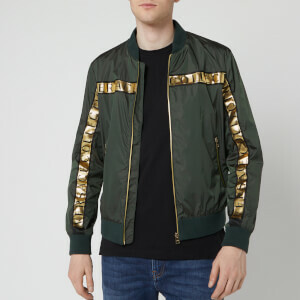 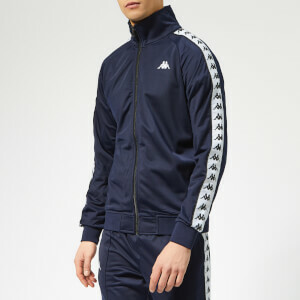 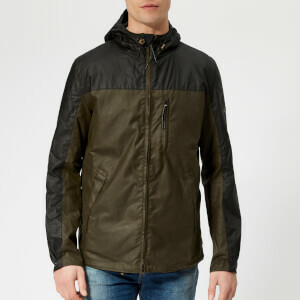 Whether you're looking for a lightweight cover up or wanting to stay stylishly on-trend with this season's favourite bomber jackets we have an hand-picked range of men's jackets that will suit your every need. 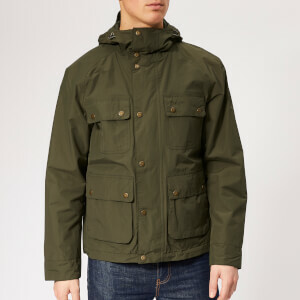 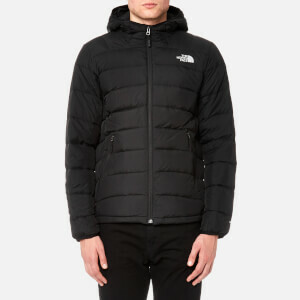 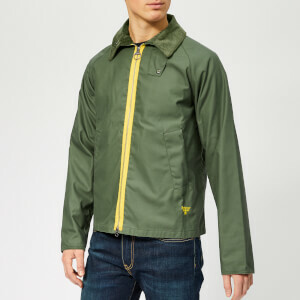 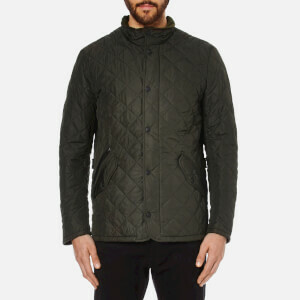 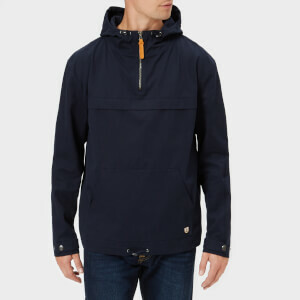 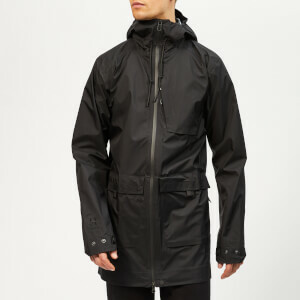 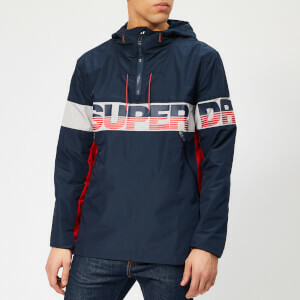 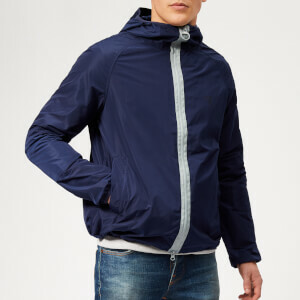 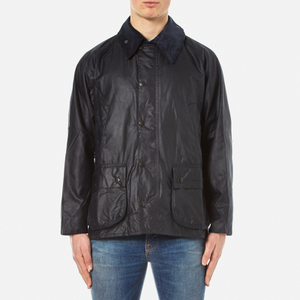 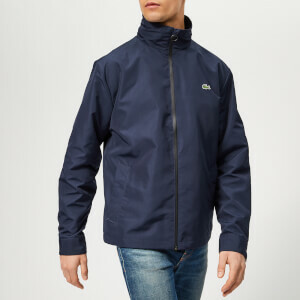 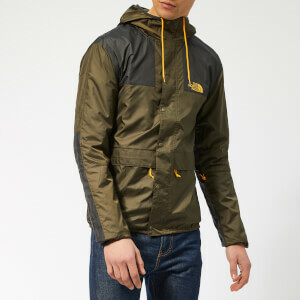 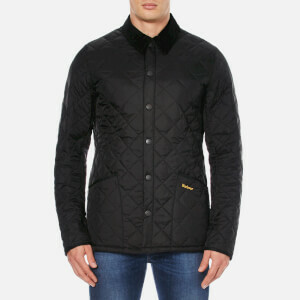 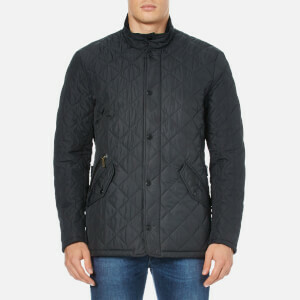 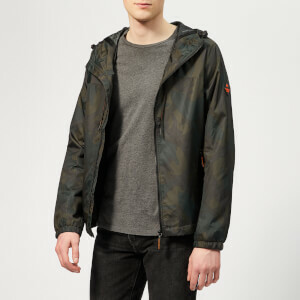 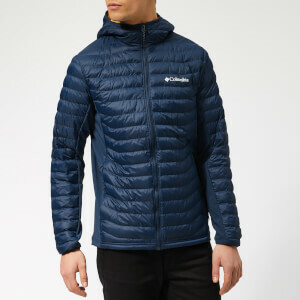 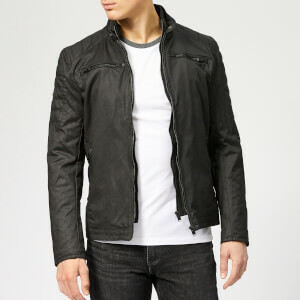 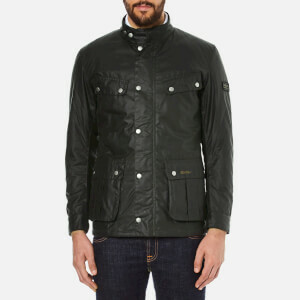 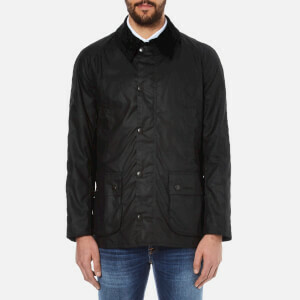 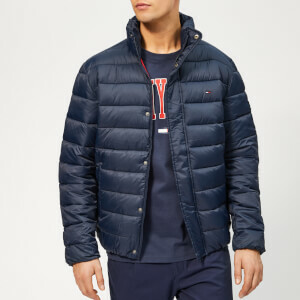 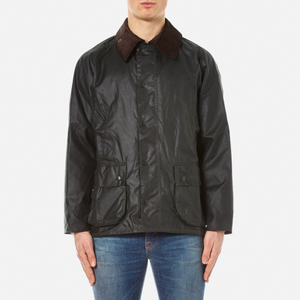 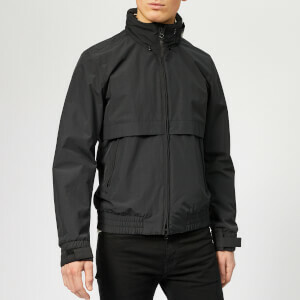 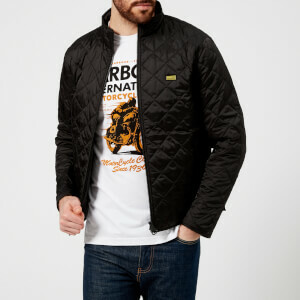 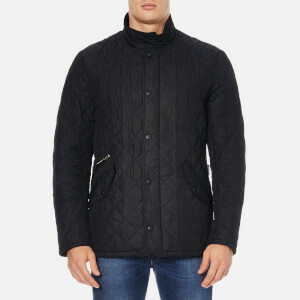 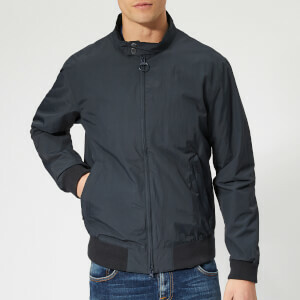 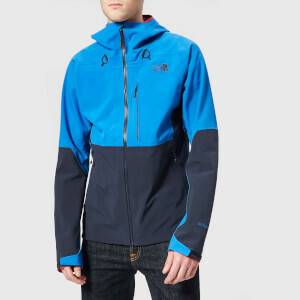 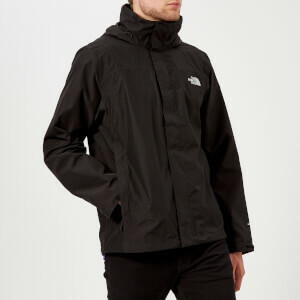 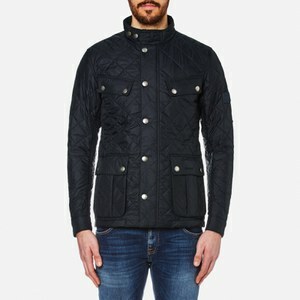 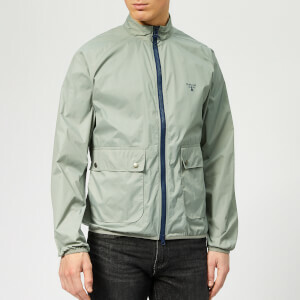 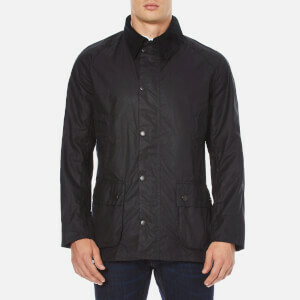 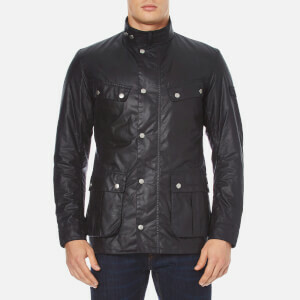 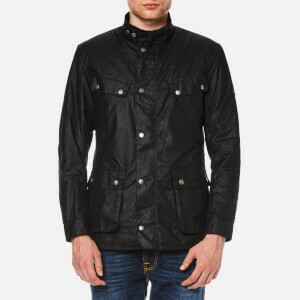 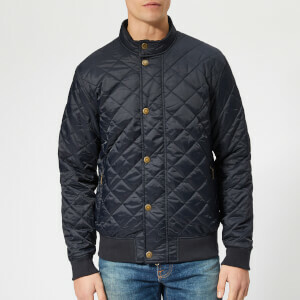 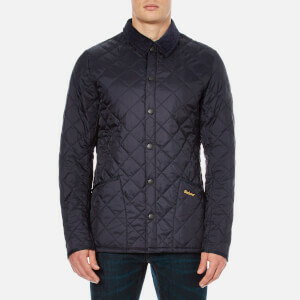 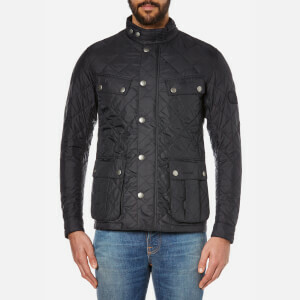 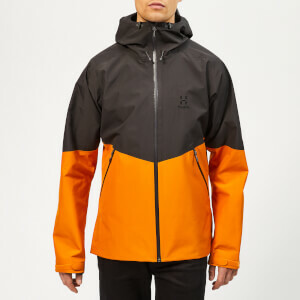 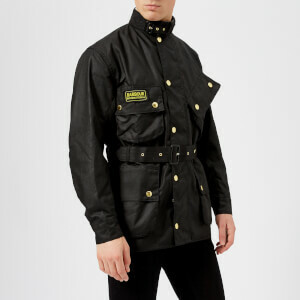 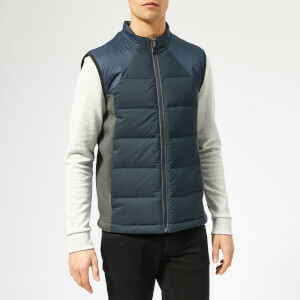 Choose jackets from your most loved brands including Barbour, Tommy Hilfiger, Ted Baker and many more.